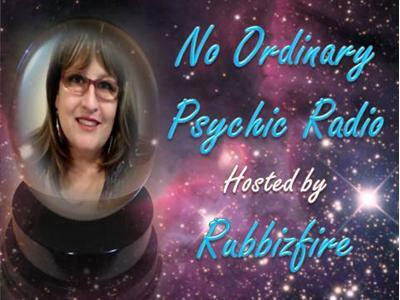 If you liked this show, you should follow No Ordinary Psychic radio. 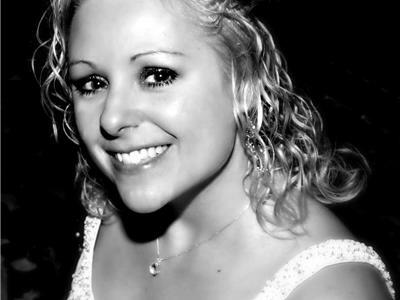 Due to malfunctions of the last radio show appearance Debbie Edwards is going to try and re join u on March 9th. Please do not call in till instructed to do so by the host Rubbizfire. There was such aHigh volume of calls last time she wasnt able to get thru. 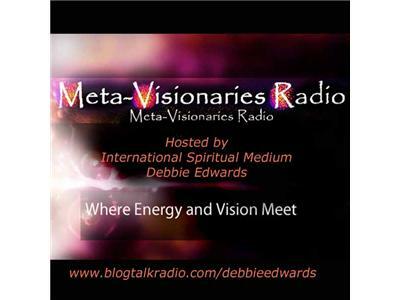 Debbie Edwards is a a radio host as well as spiritual medium and conducts many types of sessions all over the world for mediumship, remote viewing, medical intuitive assessments, psychic reception and much more.